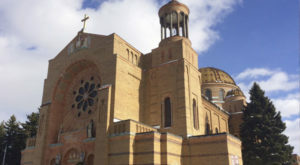 Buffalo is one of America’s most notable architectural cities. 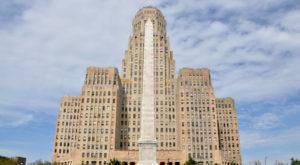 Structures like the Electric Tower, Liberty Building, and Buffalo City Hall are heavily photographed and toured by locals and out-of-towners alike; Frank Lloyd Wright made Buffalo home to some of his greatest creations; and the gold dome on the M&T Building can be spotted from blocks away. 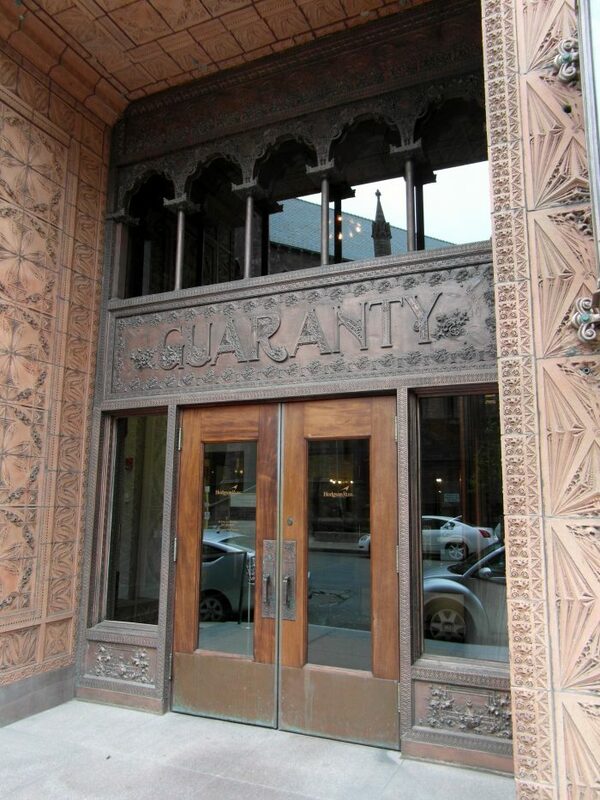 While these are all certainly impressive, one of the most beautiful buildings in Buffalo can be found at the intersection of Pearl and Church: The Guaranty (Prudential) Building. 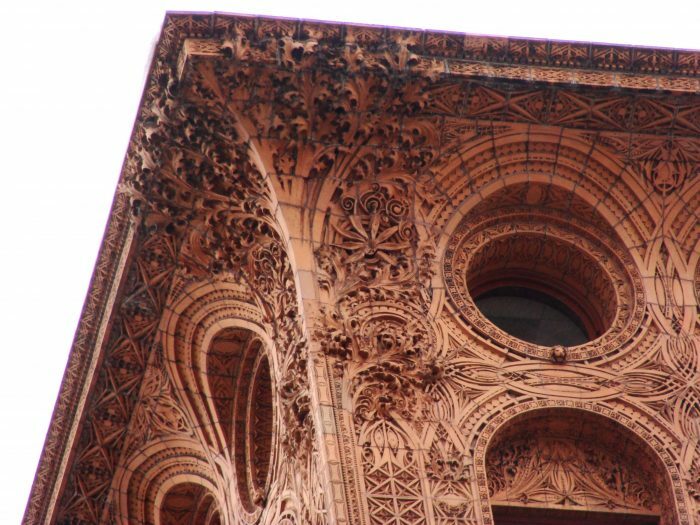 The Guaranty Building is a stunning example of ornamental architecture. 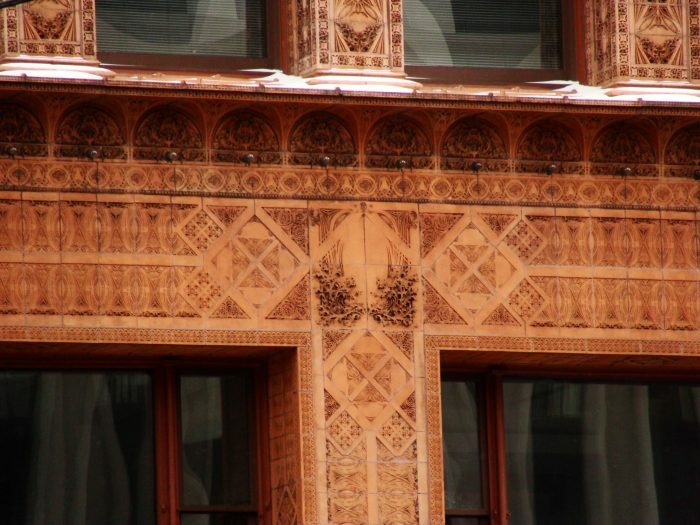 The building, designed by Louis H. Sullivan and made primarily of terra cotta, features top-to-bottom detail and intricate design. 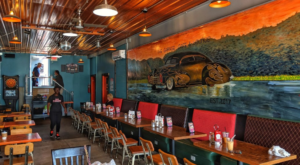 The original building was completed in 1896 and underwent a $12.4 million restoration project in 1983. 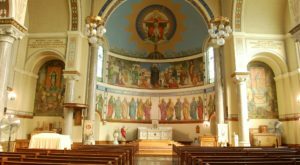 Several redesigns of the interior of the building for the sake of "modernization" were undone by the current owner to restore the building to its original luster. 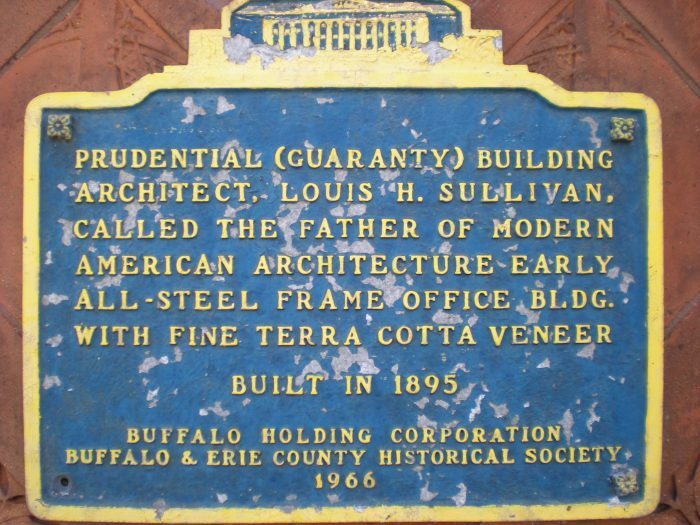 Frank Lloyd Wright studied under Sullivan and often referred to him as "The Master." 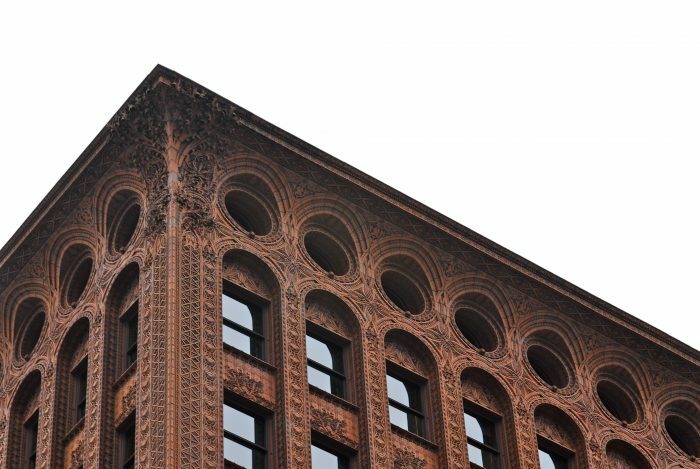 He is known as "The Father of Modern American Architecture," and the Guaranty Building is one of his most famous works. The design of the building leads the eye up, and the view at the top is amazing! 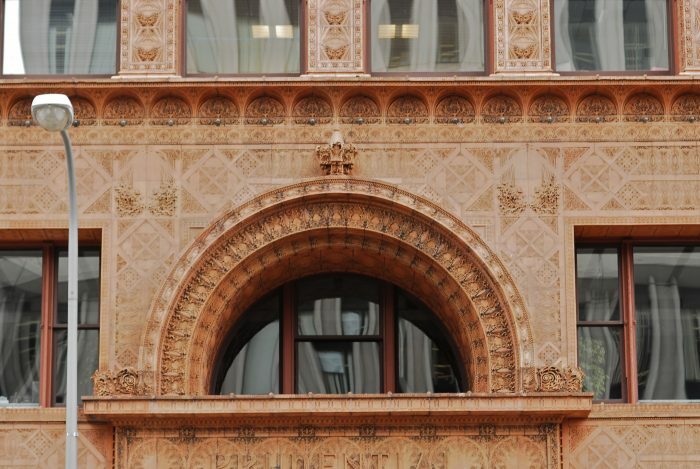 While the building as a whole is gorgeous, the most stunning design is found at the top. 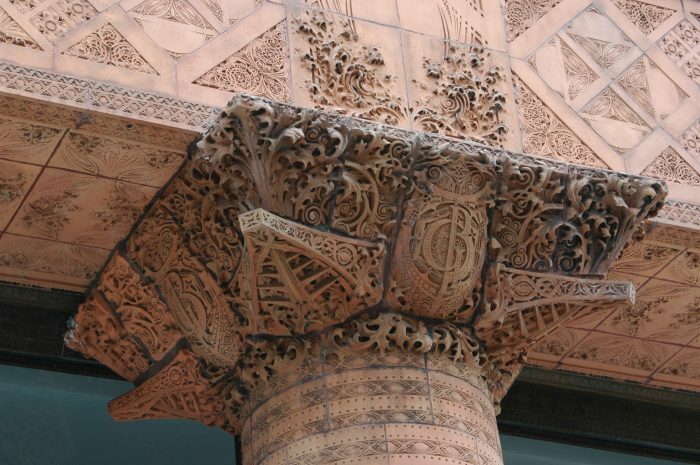 Architect Louis Sullivan was inspired by nature for his design of the structure, and it shows. 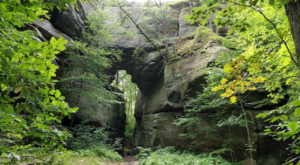 Sullivan included sprawling branches, leaves, and even tiny details like seedpods in his design. 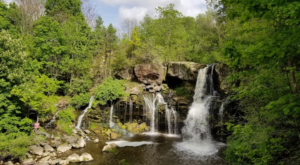 Step inside to experience the building for yourself. 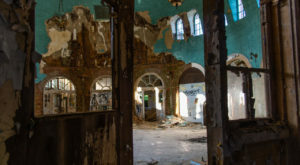 Building owners Hodgson Russ recently founded an Interperative Center within the building, open during normal business hours, for visitors to view the building's interior. The lobby of the building features restored elevators and details that are almost as impressive as the scrollwork on the outside! 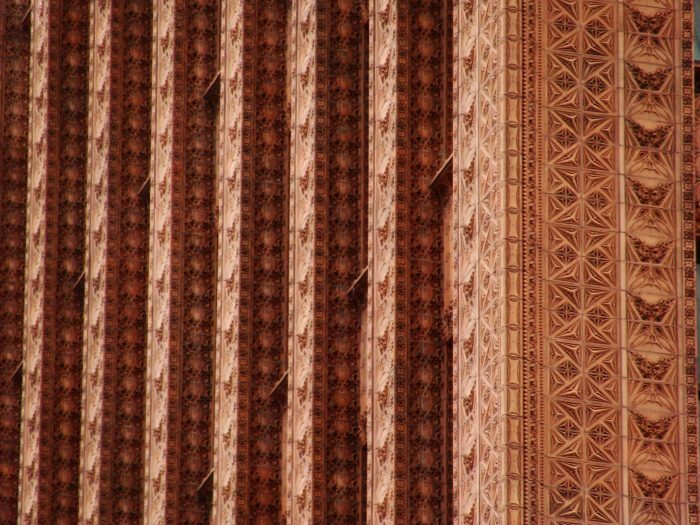 Chances are, you’ve been stuck at the red light on Church Street and have at least noticed the unique terra cotta color of the Guaranty Building downtown. 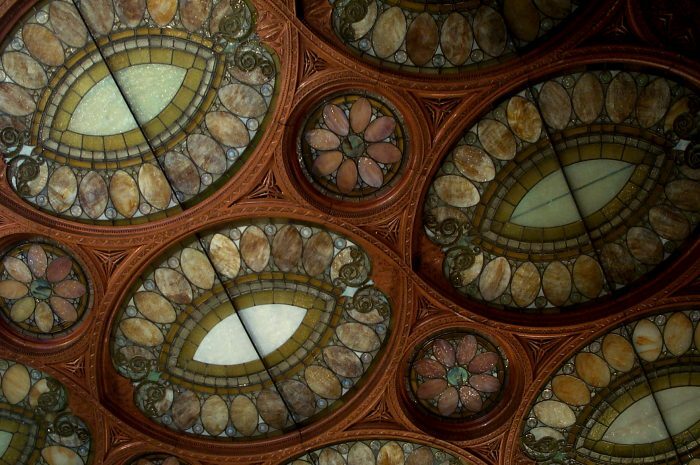 Next time you’re in the area, look up and experience all the beauty the building has to offer – or, even better, take a look inside! 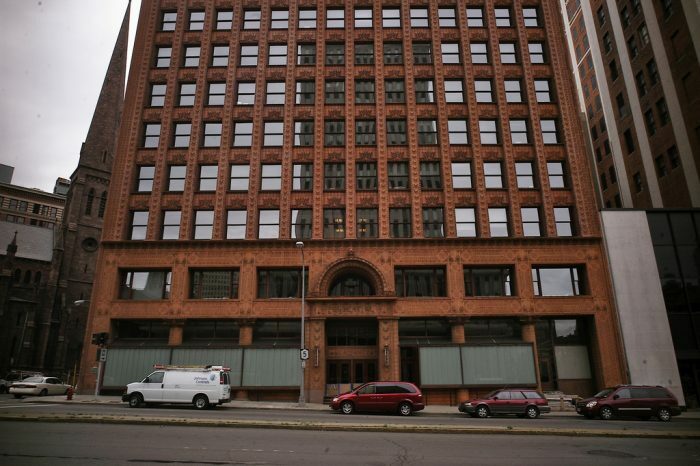 What’s your favorite building in Buffalo? 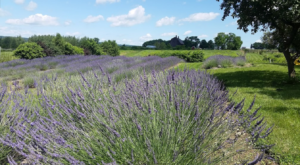 We have so many greats to choose from!